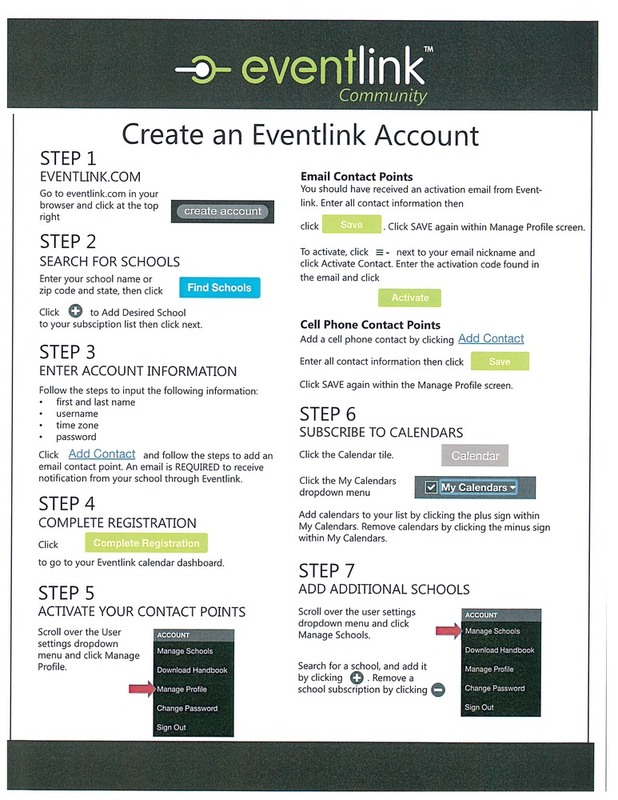 WW Athletics has been in the process of converting their scheduling program over to a company called Eventlink. With this company, you will have the ability to set up an account for yourself and for each individual in your family. Once you set up your account, you will be able to login to Eventlink and subscribe to all of the sports calendars and other calendars that may be added to the program. You can pick and choose which calendars you subscribe to. 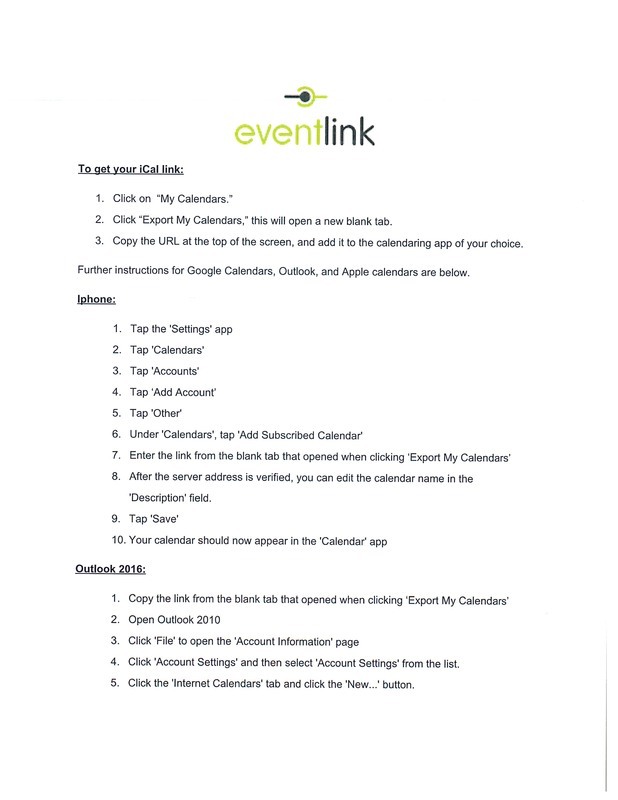 With this program, every club/extra-curricular group can create calendars of their own. This is a lot like Google Calendars, with the exception that you will be notified anytime there are changes made to any of the schedules/calendars. When the athletic department has to cancel/reschedule games, you will be notified via email or text. This goes for all calendars when changes are made. You have the ability when setting up your account to use either email, text, or both as your means of notification. Please share with as many people as you know that would like to be connected with the events that are going on at school. 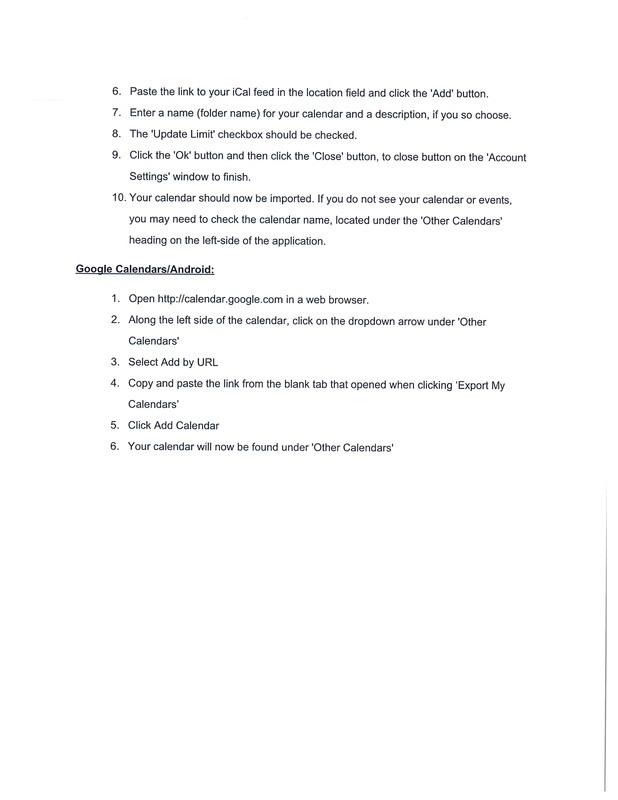 Instructions for setting up an account and get it on your phone are attached.